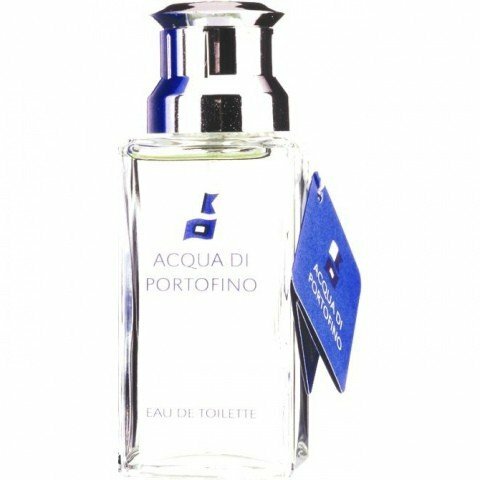 Acqua di Portofino (Eau de Toilette) is a perfume by Acqua di Portofino for women and men. The release year is unknown. The scent is citrusy-fresh. 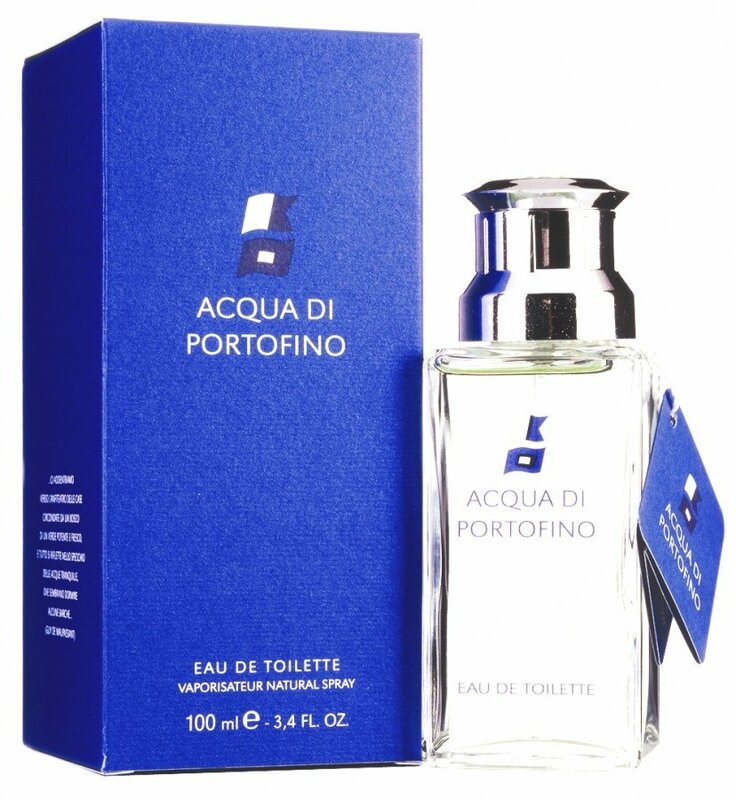 It is being marketed by Profumitalia. 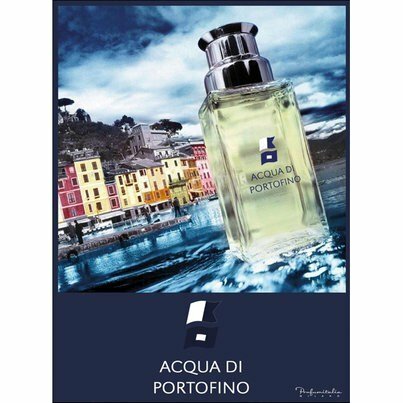 Write the first Review for Acqua di Portofino (Eau de Toilette)!